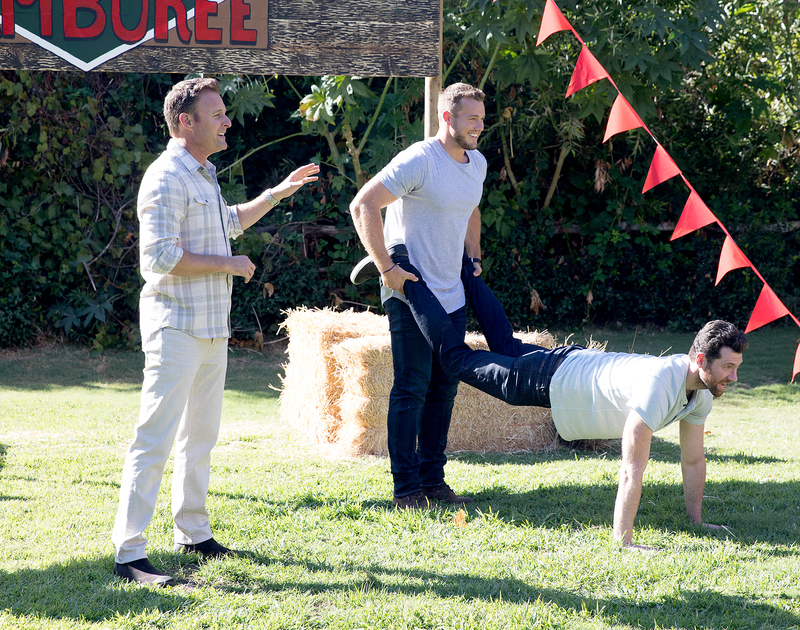 It’s a proud day for Bachelor Nation! 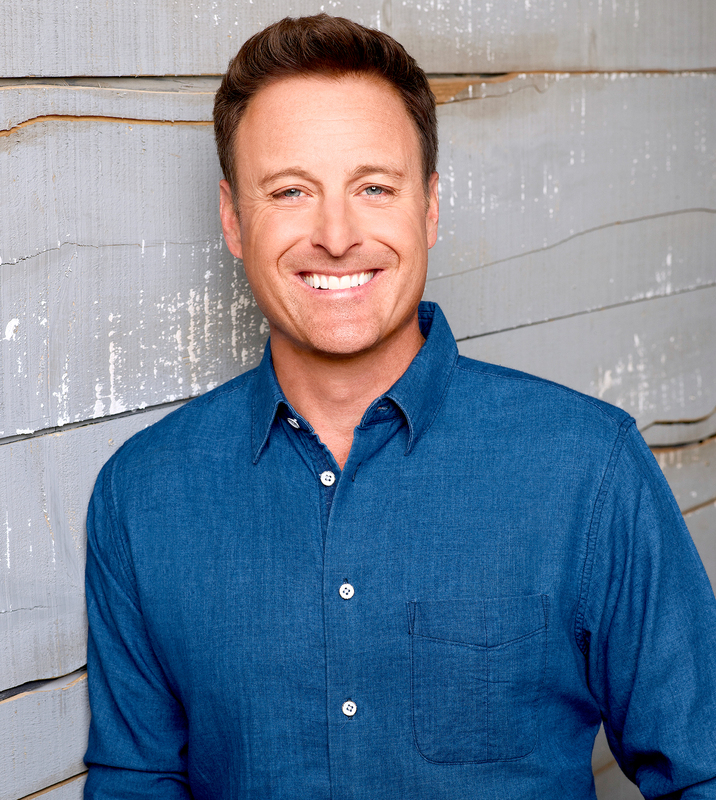 Franchise host Chris Harrison thanked fans of the ABC hit The Bachelor for 17 years of loyal viewership. “Hey I look damn good for 72,” he responded. The series premiered with its inaugural bachelor of Alex Michel, who chose event planner Amanda Marsh over Trista Sutter. (The Happily Ever After: The Life-Changing Power of a Grateful Heart author, for her part, went on to become the first Bachelorette.) Despite his love connection with Marsh, however, the show’s star chose not to propose and the couple broke up one year later. Michel now appears to work as a digital media executive in Washington, D.C. In addition to his successful career, Harrison also has cause to celebrate as far as his love life is concerned: He made his red-carpet debut with Zima, 38, in January. The former Who Wants to Be a Millionaire? host was previously married to Gwen Harrison for 18 years, with whom he shares daughter Taylor and son Joshua.